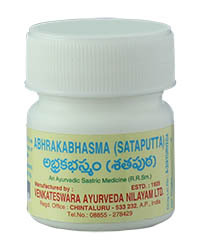 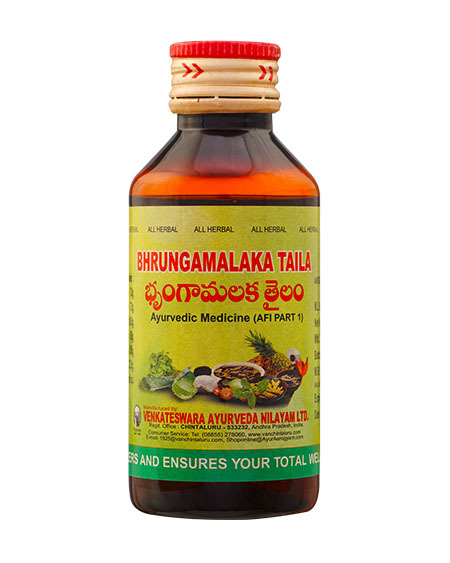 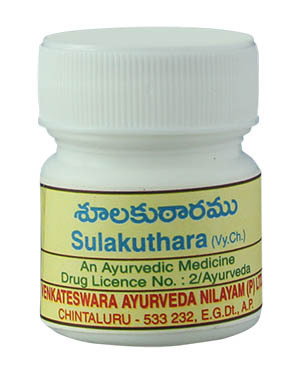 Medicine useful in Soola,Gastric pains,Peptic Ulcers, Acidity. 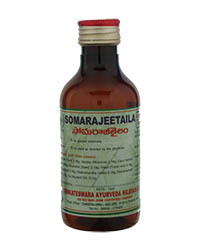 * Specific for every kind of soola pain born of indigestion. safely rely on this medicine. 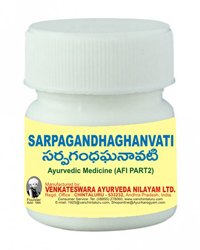 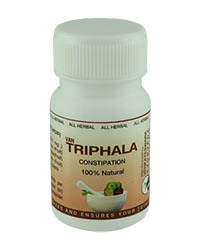 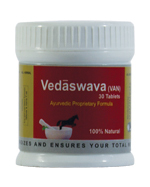 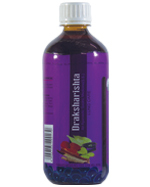 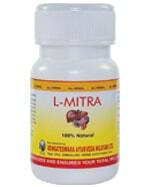 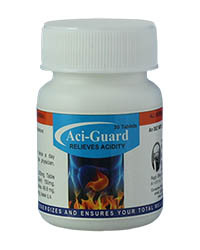 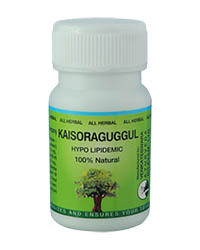 * Very useful in gastric pains, peptic ulcers and acidity.